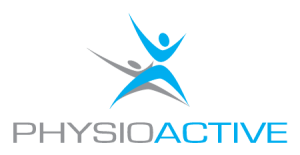 At Physioactive we provide a complete approach to pain, injury, health and well-being, and pride ourselves on our ‘hands on’ approach. 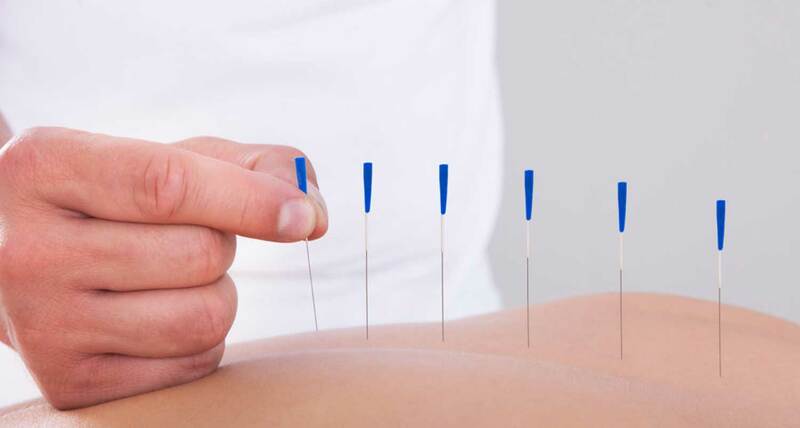 Whatever your symptoms may be whether it is back pain or a stiff neck our experienced physiotherapists will be able to give you the answers and help guide you through your injury. Physioactive's main clinic is located at The Injury Hub in Willaston. 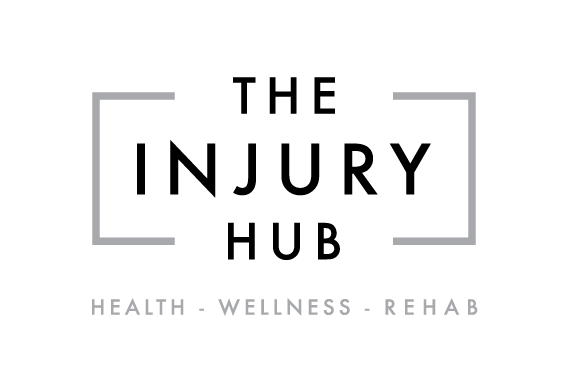 located at the all new The Injury Hub, Physioactive occupies this clinic with a number of different medical and health providers and clinicians, with the aim of providing advance care of sports, musculoskeletal and rehabilitative injuries. All our physiotherapists are highly skilled and trained and can offer a range of treatment options to help ease your symptoms. Convenience of on-the spot health refunds, with our Hicaps facility. No Doctor's referral is required. Our physiotherapists are Members of the Australian Physiotherapy Association, which means we practice in accordance with the APA Code of Conduct. Physioactive provides services to State and National level sporting teams, as well as local South Australian sporting clubs. If you would like to make an enquiry or request an appointment please fill in the form below and a staff member will contact you as soon as possible.